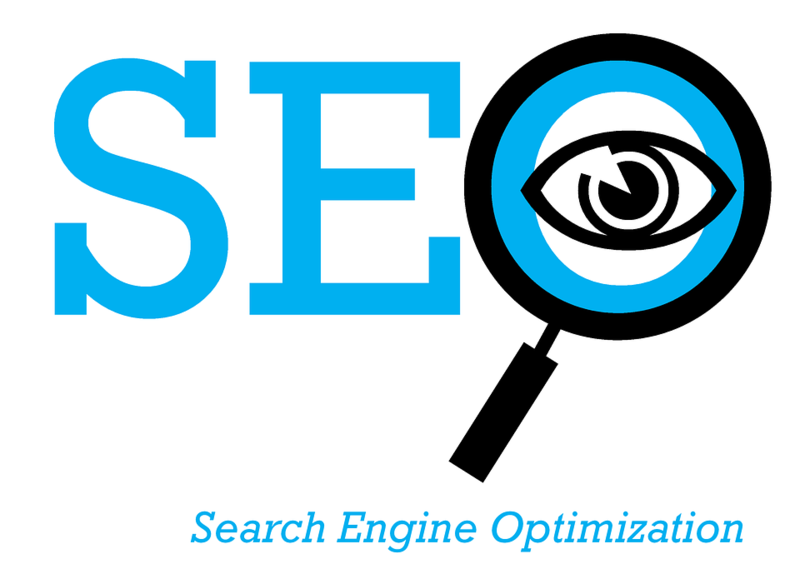 Search engine optmisation (SEO) can help potential customers to find you products or services online. Millions of people use Google every day to search for everything from “restaurants” to “property buying.” Those people click on the top few results Google returns. This means that only the websites that are in the higher positions gets higher clicks. Search engine optimisation ensures your website is built within search engines parameters which helps search engines like google to crawl on your website and find relevant information to fulfill query of the search. How can we help with Search Engine Optimisation ? Organic Search Engine Optimisation is one of the best ways of improving the website ranking in natural search engine results. It does this by including keywords and phrases that your customers would use to find the products and services they need. With our natural and affordable search engine optimisation (SEO) services, we will use established on-page and off-page optimisation tactics to boost your website position in organic search engine listings and drive more customers to your site. Our team will review your website for on-page and off-page factors that are preventing your site from ranking highly in search engines such as Google. We will create optimized, relevant and engaging articles and infographics that will be distributed to the most trusted and authoritative websites. Our keyword research is thorough and will include the keywords that are most relevant to your business and what your potential customers are searching for. our team of social media experts will help you to promote your business using social media platforms such as Facebook, Twitter and Google+ to gain further potential clients. Our top quality link building strategies include theme based high quality SEO links that search engines finds useful. Our team of SEO experts will create a baseline report of where your website is currently ranking for key search terms, all existing back-links and on-page factors. Synergy Web Solution uses best practice strategy for on-page SEO that doesn’t just cover your keywords and phrases, but also grow your website’s long tail reach. You will receive a fortnight ranking report for the keywords we are targeting for your company. Our website audits cover far more than just the look and feel of your site. Every single review is finished off with a personalised document being delivered with a list of actionable changes and recommendations. Following the audit, we’ll call you to discuss our findings. If you would like this free website audit, please fill out the form so we can review your site ready for your call. There’s no risk, no obligation and no payment required. We always offer comprehensive solutions, so you be assure that you’re not missing anything that keeps you from being most effective on the web.